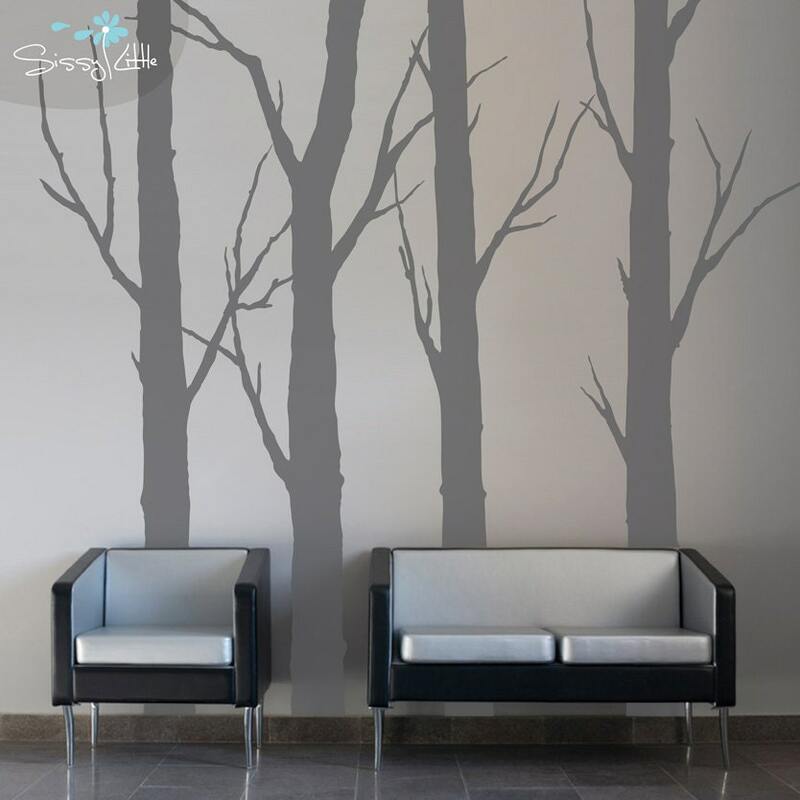 Turn any room of your home into a shady grove with our 4 Forest Trees wall decals. Keep it natural with a dark brown or tan for the bark, or have a little fun with nature by selecting hot pink. Whichever color you decide, our Forest Trees will certainly be a standout image.